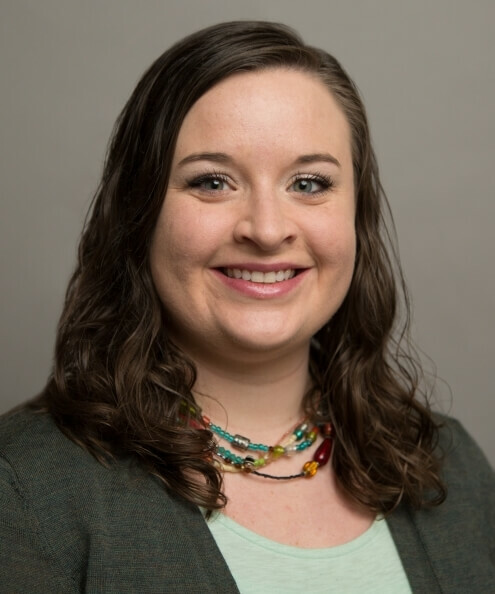 Meghan Gillette is a lecturer and adjunct graduate faculty in the Department of Human Development and Family Studies at Iowa State University. She is also the advisor for ISU’s Great Plains Interactive Distance Education Alliance youth development students. Gillette teaches the following undergraduate courses at ISU: Adolescence and Emerging Adulthood, Development and Guidance in Middle Childhood, Human Sexuality and Individual and Family Life Development. She teaches the following graduate courses for the Great Plains IDEA youth development program: Foundations of Youth Development, Youth Professionals as Consumers of Research, and Community Youth Development. In many of her courses, Gillette uses team-based learning as a pedagogical strategy. She also co-chairs two faculty development groups focused around team-based learning: ISU’s TBL faculty learning community and the TBL scholars group. Gillette is involved with multiple research projects on the use of TBL in classes at ISU, and she researches how to improve TBL effectiveness. She is pioneering the use of TBL in online courses with the goal of improving the online learning experience for students.